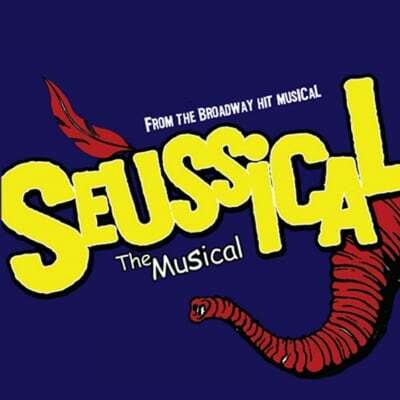 With music by Lynn Ahrens and Stephen Flaherty, Seussical is a a musical rendition of Dr. Seusss most popular and famous books, and is a favorite production for school, community and regional theatres. This album features 36 tracks. Tracks 1-18 contain the background tracks and guide vocals; tracks 19-36 contain the accompaniment tracks alone. This album is a re-recording in the original show key and show tempo.